The US government is exploring the possibility of requiring new cars to carry technology that would let them communicate with other vehicles on the road. 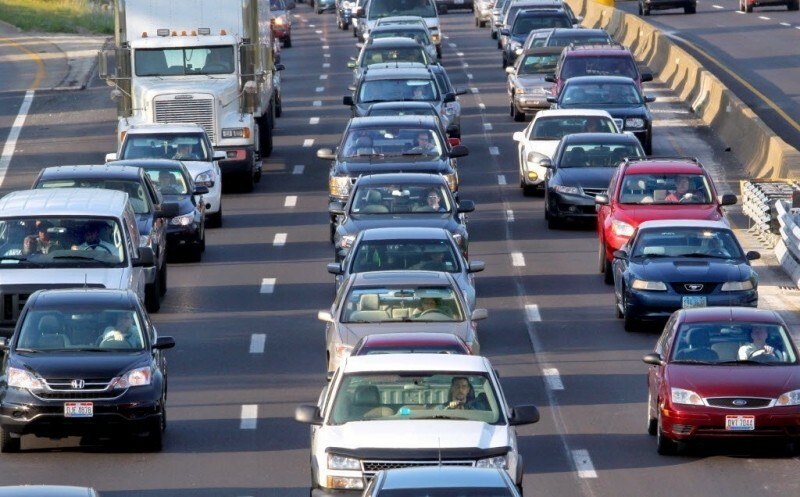 Transportation Secretary Anthony Foxx told USA Today that the idea is to reduce the number auto accidents and in turn, the number of injuries and accidents. Equipped vehicles would carry a transponder that would push information like a vehicle’s position, heading and speed 10 times every second in all directions. At the same time, each vehicle on the road would receive the same information from other cars. The data could be used to alert a driver about an impending crash or taking it one step further, a system could be implemented to automatically brake or swerve to avoid an accident. Excluding mechanical failure and drunk drivers, Department of Transportation officials estimate such a system could prevent 80 percent of all accidents while only adding about $100 to $200 to the cost of a new car. Scott Belcher, CEO of the Intelligent Transportation Society of America, thinks the system could change driving as we know it today. He believes that auto makers will rethink how they design and construct cars, going from building them to survive a crash to making them able to avoid a crash in the first place. The Obama administration is expected to issue a report on the matter later this month that details their findings.